The home was in the perfect setting. On one side, there were ocean views allowing for stunning early morning sunrises. On the other side, there was the bay offering bold-colored sunsets that only a beach locale can provide. But while the home’s location was ideal, just about everything else was not. It hadn’t been renovated or updated in nearly three decades, so the two-story home located on Figure Eight Island, South Carolina, was in desperate need of TLC from top to bottom. “The home was very charming, but it needed so much updating,” says designer Liz Carroll, who was enlisted by homeowner Tom Taft to tackle the expansive renovation and interior design process. The layout was choppy, and the lack of natural light was concerning for a home that could easily take advantage of water views from nearly every room in the house. Carroll strategically kept the color palette neutral with doses of navy—a nod to the nautical theme without overdoing it. 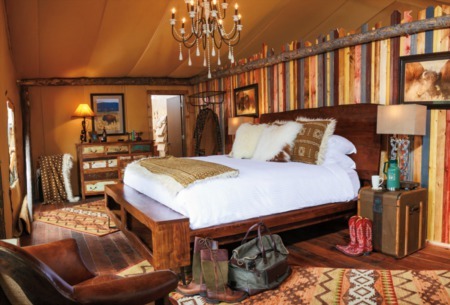 Each of the homeowner’s four grown children worked with Carroll to design their respective master suites. Carroll transformed an unused space upstairs into a bunk room for the grandchildren by adding beds that line the walls of the room, leaving an open area for playing board games and lounging. While Taft wanted the home opened up and brightened foremost, he also wanted it to accommodate his three children and their families for long summer vacations. 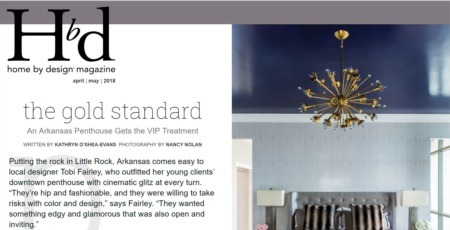 “It needed to be a home where each family could comfortably stay and relax without it feeling crammed,” he says. 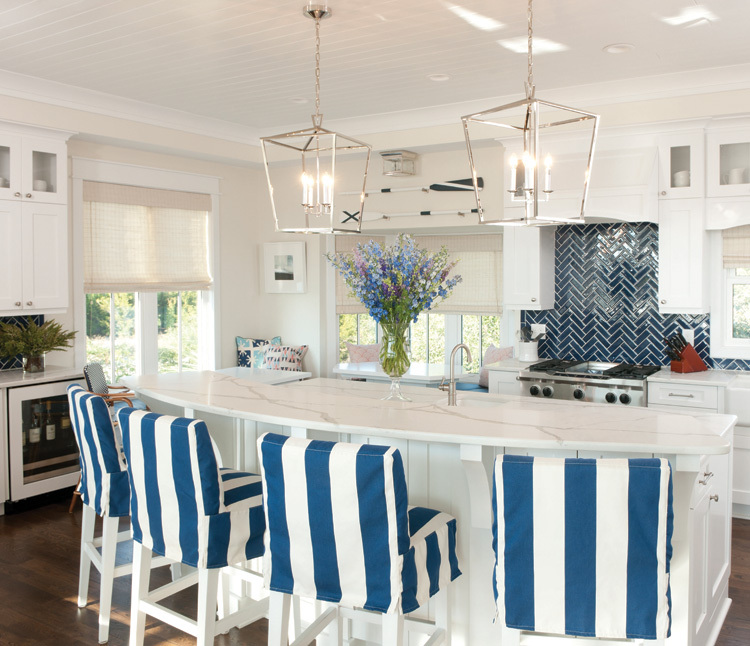 With few directives in the way of interior design—save for a love of navy and white and a nautical aesthetic—Carroll and Jeff Morris of Old Fort Building & Development worked together to create a layout that flowed seamlessly from room to room. The goal was to make it ideal for entertaining and relaxing, but also provide enough space for each family to have their own master bedroom en suite as well as sleeping quarters for grandchildren. To brighten the home, Carroll removed the existing windows, which were small and provided little ocean views, and instead added oversize, floor-to-ceiling glass so that natural light floods the living spaces. “The original home had these small, narrow, and high windows that didn’t take advantage of these 360-degree views,” says Carroll. 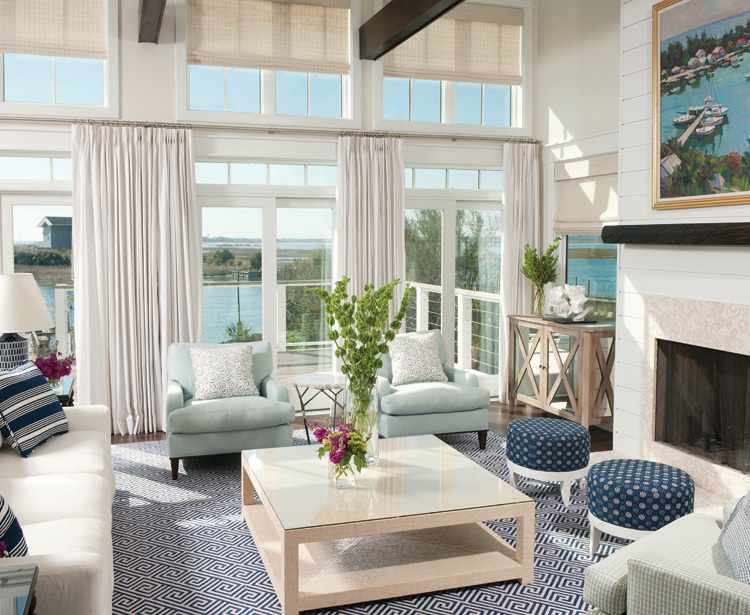 In the living room, the added natural light instantly brightens the space and provides unobstructed marsh and ocean views. The designer kept the original white walls, which allow for the landscape outside to take center stage. The furniture and accessories were also kept a classic neutral navy and white, a nod to Taft’s nautical love. 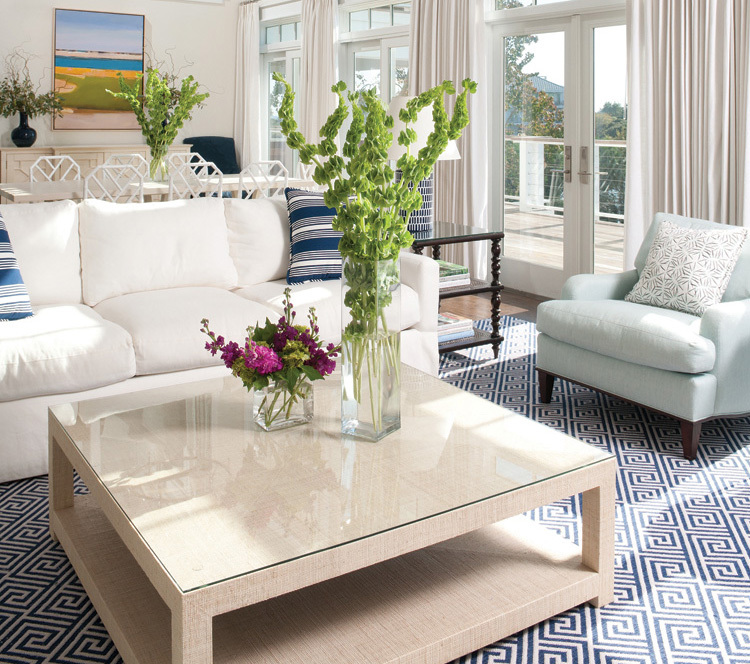 A geometric navy-and-white rug by Stark anchors the plush, white sofa and swivel chairs by Lee Industries and adjacent stools by Hickory Chair. Carroll elevated the nautical theme by incorporating more modern patterns and textures into the great room such as with the geometric navy-and-white rug by Stark and stools by Hickory Chair, which flank the fireplace. Designer Liz Carroll added floor-to-ceiling windows to capture intercoastal views in what used to be a closed-off great room. The fireplace, though, is a highlight in the living room. “The stone hearth is made from crushed oysters that are more than 1 million years old,” explains Carroll of the subtle design choice. “It gives the fireplace interest and texture without overdoing it on the nautical aesthetic.” A wood mantel, which was pulled from the bottom of the nearby Cape Fear River in the early nineteenth century, adds a rustic, organic element to the space while wood beams stained to match the mantel run the length of the room. For each master en suite, Carroll worked with Taft and his children to design personalized spaces that are both comfortable and casual but also blend seamlessly with the rest of the home. To accommodate the growing brood of grandchildren, Carroll designed a bunk room in one of the smaller, originally unfinished spaces of the home utilizing the walls and low-ceiling height by adding beds along two walls. 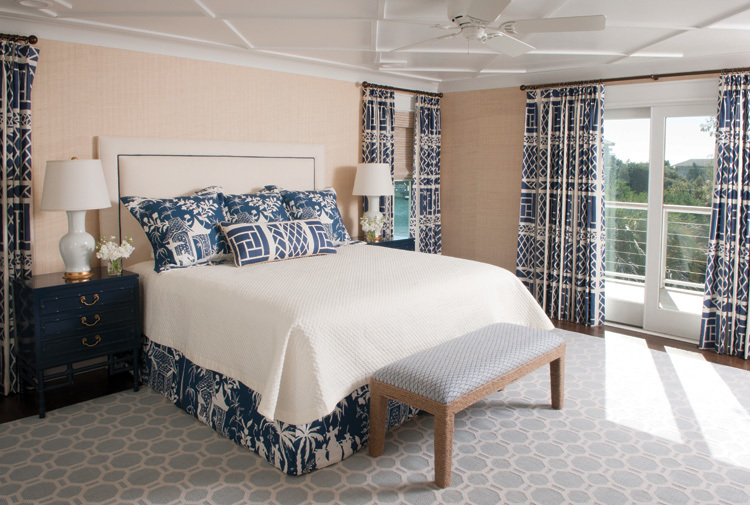 As a playful, nautical touch, porthole windows were added to the walls that separate each bed while painted hardwood tiles by Charleston, South Carolina–based Mirth Studio add immediate interest to the space.